If you want to be in the center of everything going on in the Wabash Landing area but close enough to walk to campus, Ouabache (Wa-Bash) Place is the place for you! 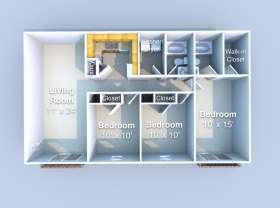 These spacious condos provide a comfortable place to study or relax after class, and they're close to restaurants, the movie theater, and the downtown area. Call 765-269-7283 to schedule a tour today! Where is Ouabache Place located? 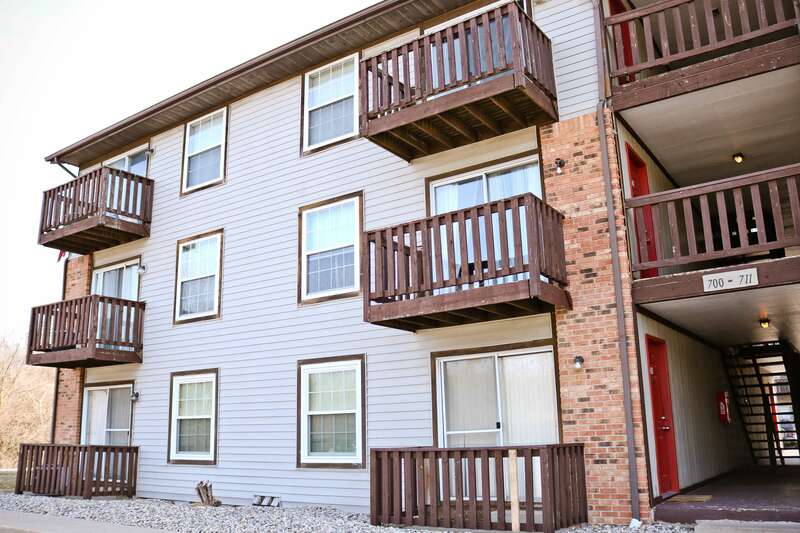 Ouabache Place is a condo located behind Buffalo Wild Wings on the Levee in West Lafayette. It's close to restaurants, the downtown area, and just a walk (or a bus ride) up to campus. What amenities does Ouabache Place have? 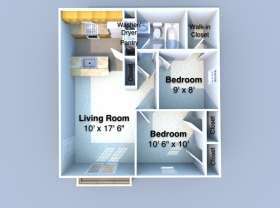 Ouabache Place has an in-unit washer and dryer, central heat and air conditioning, and walk-in closets.